A massive thank you to North P&I Club for their generous donation of £3000! It’s pretty tough being a charitable organisation these days… mainly because there’s an absolute metric ton of competition out there. However, there are times when it becomes apparent that all the hard work has been worthwhile, and today is one of those days. We’ve just had word that we’ve been nominated as a chosen charity by yet another fantastic local business. So, we want to say a huge thank you to the staff at North P&I Club at Newcastle Quayside for the generous donation of £3,000 towards the pool. 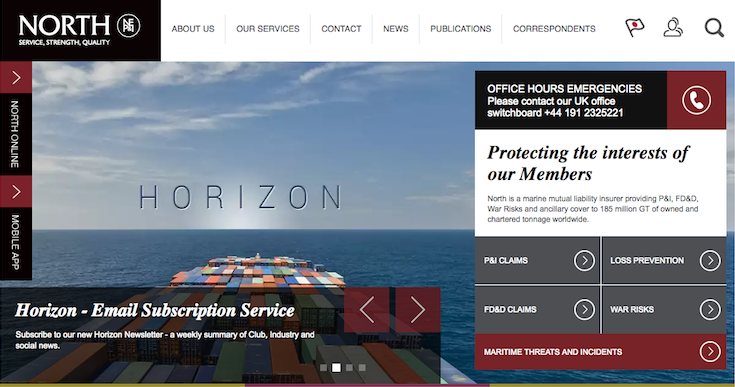 If you don’t know them, North P&I Club is a world leading marine insurance group based in Newcastle and with regional offices in Greece, Hong Kong, Japan and Singapore. You can check out what they do at http://www.nepia.com. It’s this kind of unbeatable generosity that has continued to carry the project forward to the amazing position it’s in today. And every single donation we receive, no matter what size it is, plays a vital role in the future of the pool.